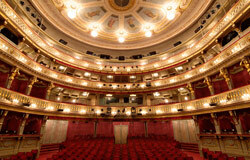 At the Theater an der Wien, opened in 1778, musical history was written: Emanuel Schikaneder, the talented librettist of Mozart’s “Die Zauberflöte,” was its director, Beethoven lived for a time in the building and his opera “Fidelio” had its premiere there. 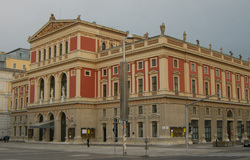 Nowadays, a monthly premiere awaits opera-lovers, from Mozart to modern opera. 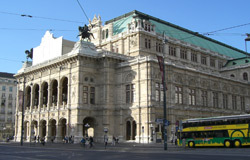 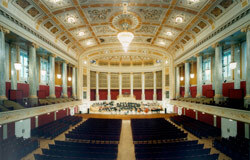 A diverse program can also be found at the Vienna Volksoper, where not only operas but classic operettas and musicals are performed and where first-class ballet performances are shown.